17/06/16. A.T.A.C. 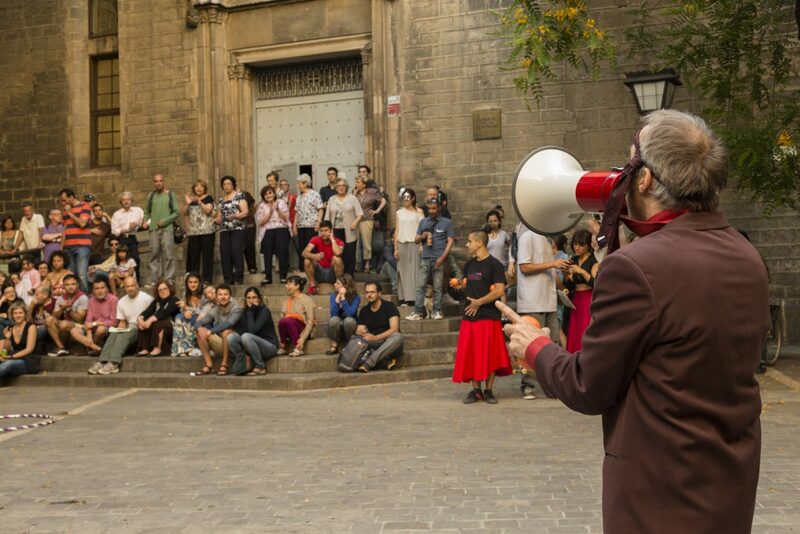 : Antic Teatre Al Carrer. 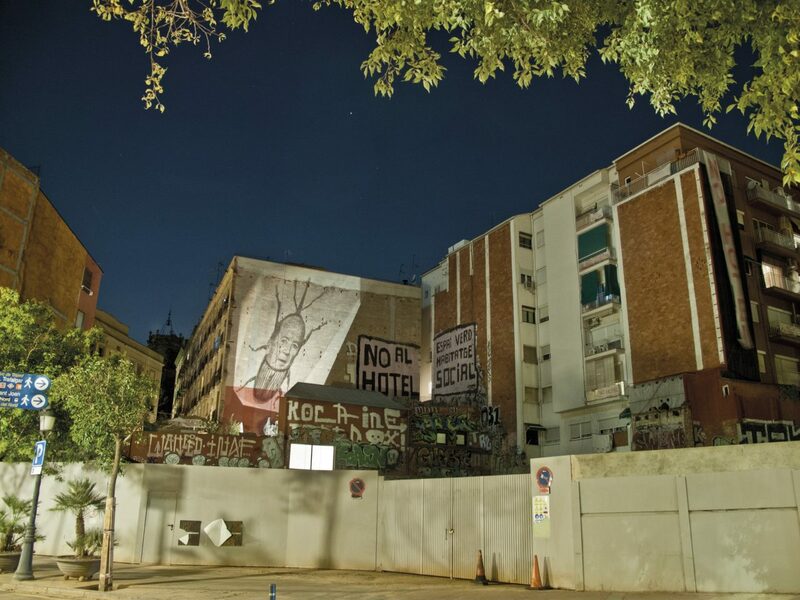 In this section we would like to bring to your attention news, facts and actions that take place in the Sant Pere, Santa Caterina i La Ribera neighbourhood, with particular emphasis on non-official media sources, local entities, and political and cultural activities taking place here. 04/05/2017. 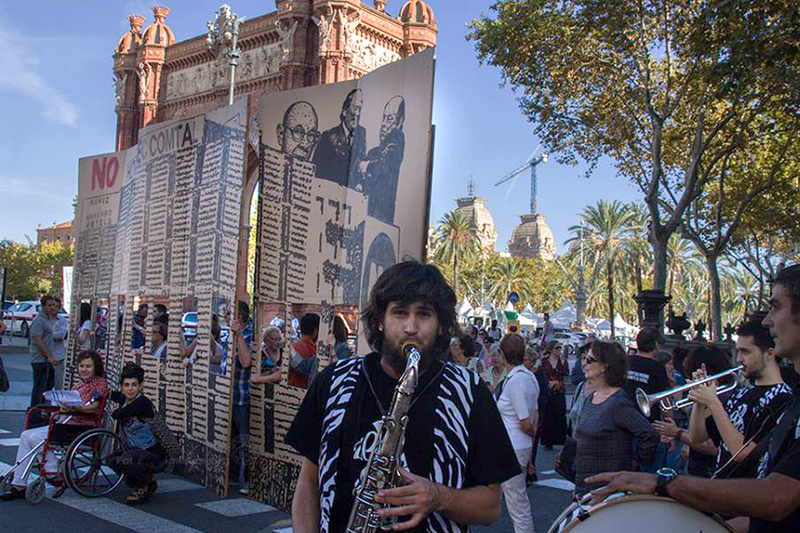 28/04/17 Call for EN RESiDÈNCiA 2017-2018, until 17 May.